Also serving Midland and all of the Permian Basin! ﻿﻿Do you need a plumber in Midland or Odessa TX. Our local plumbing service can handle all of your needs. Whether it's Residential plumbing service or Commercial plumbing service, we have professional plumbers available 24 hours a day, 7 days a week. You can count us for fast plumbing service and we always strive to be the most affordable plumber in Odessa. If it's emergency plumbing service you need, or simply a clogged drain, we have professional plumbers who are quick, friendly, and very highly skilled. We can handle clogged toilets, clogged showers, fixing faucets, replacing faucets, hot water heater replacement, new construction plumbing, dishwasher repair, septic tank repairs, and all of your commercial plumbing needs. ﻿For all your routine maintenance, emergence service, and plumbing replacement needs, we proudly serve the Permian Basin, and Ector County area. Including Midland, Odessa, Monahans, Andrews, Crane, Gardendale, Goldsmith, Greenwood , and Stanton Texas, If you have any plumbing work, please don't hesitate to give us a call. We provide Plumbers in Ector County, and the best plumbing service in Midland County. No job is too small or too large for us to handle. 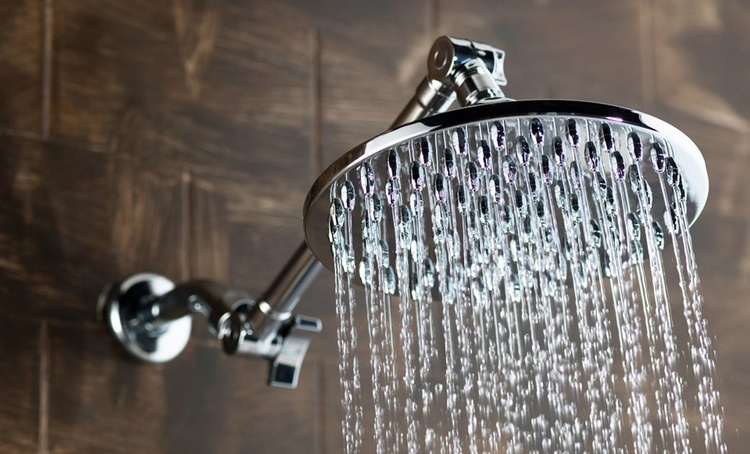 We handle broken pipes, leaking facets, replace and service hot water heaters, and fixtures. ﻿ Our professional plumbers and fully Texas State Licensed and have completed all the required plumbing apprenticeship programs and the most comprehensive training required. The License is administered by the Texas State of Plumbing Examiners. We have professional experienced plumbers with years of real world experience you can trust. With Odessa Plumbing you will find a plumber you can trust that is Licensed and Insured and a company with great reviews. 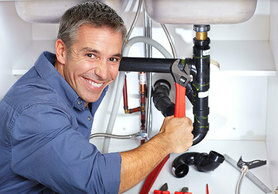 ​We always take full precautions to protect your home and to quickly solve your plumbing problem. Our residential plumber in Midland and Our plumbing service in Odessa are trailed to do the job correctly and leave every customer satisfied. ﻿We specialize in being the best plumber for the job, big or small we have you covered. We treat every job as if we are working for our very own family. We know you want the job done right, the very first time. We can handle all of your installation needs, repair work, leaky faucets or pipes, new construction, commercial plumbing work or anything you might need done. We know plumbing problems at your place of business need to be addressed and fixed promptly. If you can't open up business and serve customers, then you are losing money. We will evaluate and diagnose the problem quickly and work to resolve the issue and get everything working back to normal. Our plumbing service in right here in Odessa TX has helped businesses all around the Permian Basin. Here are just a few of the business' we have done plumbing for. We are a locally owned company, so you know the money you spend with us stays in the community. How staff is the most qualified license plumbers you will find. We do every job beyond industry standards. We will not consider a job done until you feel completely happy with the work we have done. We use the best piping, fittings and materials on every job, and install them perfectly every time. Whether it's a new sink, a new toilet or a brand new water heater, we provide the best service in the industry. 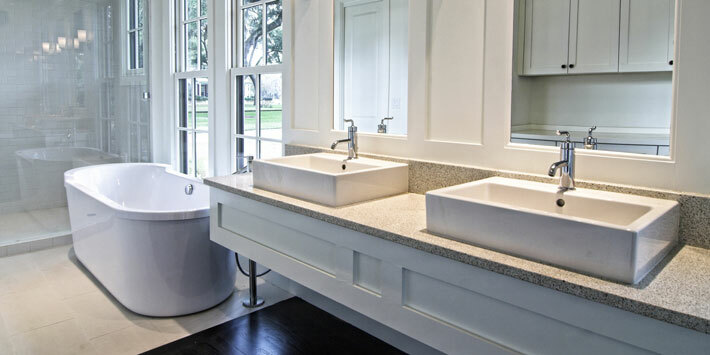 We have decades of experience with new construction plumbing, including commercial and residential plumbing jobs. Septic tanks are no different, we can repair or install a new septic system on your property from start to finish. ﻿Ready to give us a call? We know you can count on us to be your affordable plumber, your dependable plumber, and your professional plumber. Give us a call and let us show you how easy and pleasant we can make the experience. We know plumbing problems are stressful, but getting it fixed right shouldn't be. We will be a plumber you can trust!